Corporate Profile｜Nihon Rufuto Co., Ltd. 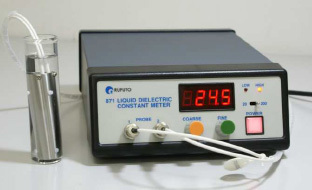 Established in 1982, Nihon Rufuto is a company concerned with the import and domestic sales of foreign-based medical and scientific instruments. While developing and performing research into medical science Nihon Rufuto’s primary objective is the promoting of sales of foreign-based medical and scientific instruments and expanding access to them. The company has been a pioneer in the field of home healthcare. Over ten thousand units of oxygen concentrator have been dedicated to the home healthcare industry and medical professionals. Room Sanso Plus oxygen concentrator introduced in 1993 is named of concentrator of twenty-first century and is being widely accepted by the home oxygen therapists. Medical Equipment Department has dealt with oxygen conserving device, medical centrifuge system, infant apnea monitor, etc. 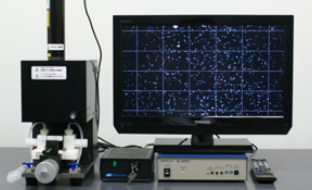 Scientific Instruments department was established in April, 1998. Since then it has been engaged in consulting of scientific equipment for research, development and quality control applications in industry and academia as well as distributing and marketing. 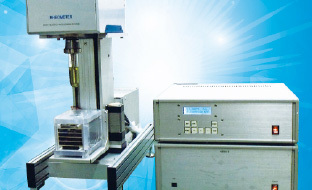 Scientific Instrument Department is the authorized distributor for the following leading manufacturers. Scientific Instrument Department is exporting the following products to overseas. COPYRIGHT © NIHON RUFUTO CO., LTD. ALL RIGHTS RESERVED.